If you are interested in both online and physical Oregon gambling, Oregon is one of the most gambler-friendly states you can reside in. The gambling options within the state are made up of tribal casinos, a state lottery, one horseracing track, social and charitable gambling, and some forms of online gambling. The laws are somewhat confusing when it comes to online wagering within Oregon. When looking at the state’s statues, you will find that it directly addresses online gambling. However, the exact forms of online wagering that will get you in trouble are a bit muddled. Section 167.109 states that it is a felony to accept payments from a person who is participating in unlawful Internet gambling. That being said, there are no parts of the law that directly criminalize individuals gambling online. At some point, online gambling will likely encapsulate poker, casino games, etc., especially since Oregon is currently in good standing with the physical gambling industry. The state does not restrict any types of online betting that are legalized on the federal level, which means that all the usual legal online gambling suspects are available within Oregon. Some Oregon residents choose to look outside of the Country for their betting desires by using offshore websites to sports bet or play in online casinos. However, it is highly recommended that you avoid doing so because Oregon classifies illegal gambling as anything that is not authorized by the state. Although this law has never been put into action, it is still a criminal act to participate in such illegal sites. Besides the illegality, participating in offshore websites is risky because of the lack of regulations on such sites. These foreign websites typically operate within Countries that have little to no laws in regards to online gambling. This means that they can get away with whatever they please, including not giving you fair gameplay or payouts upon winning. What Type of Gambling is Legal in Oregon? As of now, there are three forms of online gambling that are explicitly legal in Oregon. The state is not opposed to legalizing other forms of online betting. However, there are some major hurdles that have to be passed before this occurs. There are several lawmakers who side with both legalization of online poker, and keeping it illegal, and so only time will tell what will happen in the next few years in regards to the online gambling industry. Oregon is a state that welcomes horse and greyhound betting in all its forms with open arms. The Racing Commission controls all the races, as well as regulates online wagering and simulcast race betting. The state is one of the first states to regulate horse-betting websites, and in fact it is the state in which TVG and TwinSpires operates. As of now, there is currently nine-horse betting operations that are licensed by the Commission, all of which run individual race betting websites. TVG is one of the nation's leading online horse and greyhound betting websites, as well as the owner of a flourishing television network station that gives service to more than 33 million US resident’s homes. TVG is a company that provides customers a safe way to place their bets, and one that guarantees that any winnings are paid out promptly and through a reliable payment processing system. On top of this, TVG is one of the biggest sponsors of the racing industry. Sign up to receive an excellent bonus and read the TVG Review to learn more! 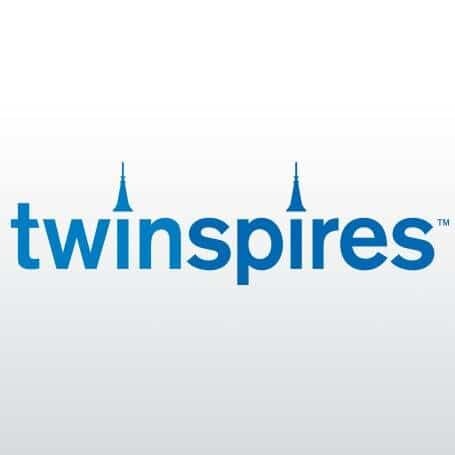 TwinSpire is a well-known horse and greyhound racing website that gives its users great insight and key tips to those who are new to greyhound and horse betting. The site has an incredibly efficient and simple platform. The best part is that you can use the website both on your mobile device and at home so that you can play wherever you are. BetAmerica is one of the biggest online horse and greyhound wagering websites in the entire nation. It is a beautifully simple and engaging website that lets you get up close access to many different greyhound and horse races from around the world. You can tune into any bet on any of your favorite devices from a tablet to a home computer to a mobile device. The best part about BetAmerica is that they will match your deposit for up to $300 on your first time. 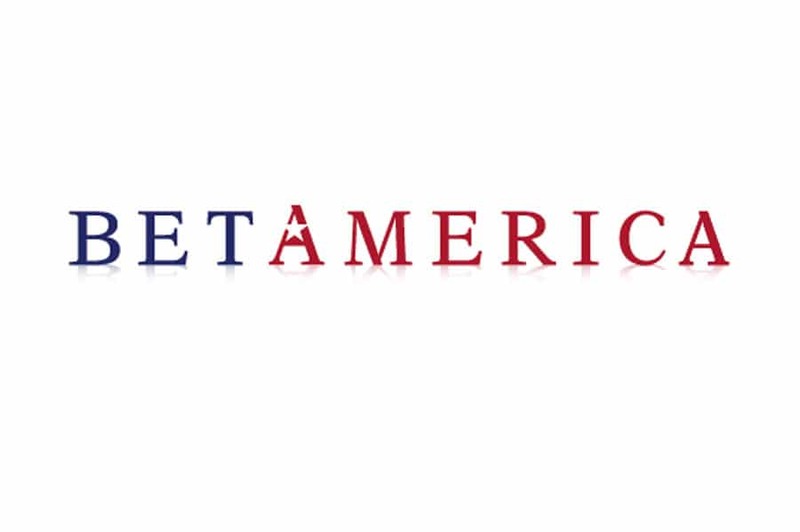 Check out the BetAmerica Review to learn more! If you are disappointed that you cannot sports bet online, then don’t bow your head without trying your hand at online fantasy sports betting. Federal laws have determined that fantasy sports betting is a contest of skill and so is exempt from any federal gambling prohibition. Over the past couple of years, fantasy sports have been gaining traction within the US and is close to becoming the largest form of legal online gambling in the Country. This is especially the case for daily fantasy sports leagues, which are quite similar to the more traditional form, but instead leagues are only created for a single day or week. This allows you to establish a team of players in a fast-paced environment and with a virtual salary cap. The best part is that if you mess up one day, you can just learn your lesson and try again the next. This makes it the perfect way to get your feet wet in the fantasy sports betting world if you are new to the game. DraftKings allows for legal gameplay in the world of Daily Fantasy Leagues. For those used to a more traditional form of fantasy sports betting it may take a bit of getting used to. However, once you’ve spent some time on the simplistic and intuitive website, you’ll get the hang of it. Learn more by reading the DraftKings Review! FanDuel is the frontrunner in daily fantasy sports betting. It recently was backed by $300 million dollars, which puts the company in the number one spot for fun interactive gameplay. Try your hand at the fast-paced and exciting world of daily fantasy sports with this excellent website. If you do not like it, then you’ll receive your money back, so there is no risk in trying it out! Online casinos are illegal in the state of Oregon and have a similar status to online poker in that there is currently no legislation in the works to change that. However, games of skill are not considered a type of gambling within the state, which makes them a perfectly legal alternative. You can play some of your favorite games such as Candy Crush for a chance to win real money. WorldWinner is one of the most popular skill game websites currently in operation. It is legally run within the US so that you can rest easy knowing that any money you deposite into the site is guaranteed safe, and you’ll receive your winnings without any trouble. There are hundreds of different types of games you can play using this website from action to puzzle genres. That being said, you will not be able to win as much money on this website as you could one for fantasy sports or horse betting. 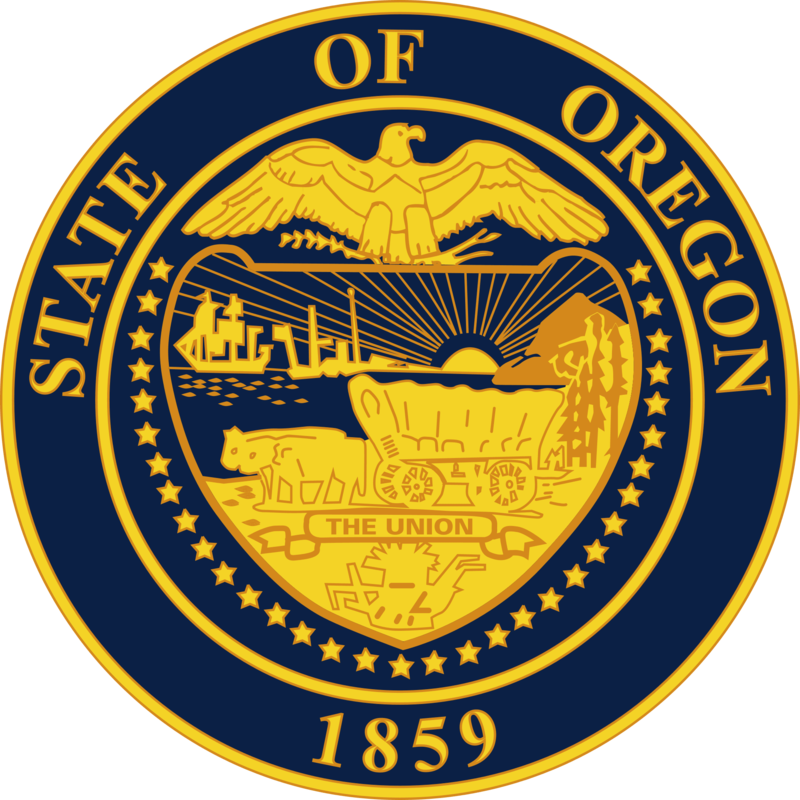 Oregon does not consider online poker legal as of yet. There is also no current legislation in the works to bring online poker to the state. However, this does not necessarily mean that Oregon is opposed to the idea altogether. Chuck Baumann, the lottery spokesman of the state, has been quoted as saying that Oregon is waiting on the results of other states that have just legalized online gambling to see if they will follow suite. On the other hand, Governor John Kitzhaber declared in 2013 that he was not in agreement for the expansion of online wagering. Surprisingly, Oregon is one of four states in the US that is exempted from the federal ban on sports betting legalization. The PASPA, which was passed in 1992, has no leeway in Oregon. That being said, Oregon has chosen to illegalize sports betting on its own terms. This makes it so that there are no ways to legally online sports bet within the state. Some residents prefer to bet on offshore websites, but as stated earlier, it is not recommended that you do so. This does not stop many live bookies from attempting to operate without a license from the state. Still, you should steer clear from such illegal operations, as there is no safeguard for you if the bookie does not deliver your winnings. Instead, it is best to stick with the legal alternative of online fantasy sports betting, which is regulated by the state. In conclusion, Oregon is one state that doesn’t strictly control gambling. Most physical forms of gambling are legalized within the state, as well as race betting, fantasy sports betting, and skill-based websites. Although some Oregon residents do choose to stray from the legal gambling options to try their hand at an offshore site, it is highly recommended that you avoid doing so. Instead, stick to all the excellent legal gambling options presented to you!